Dakota Partners established its presence in the Mid-Atlantic market, with its newest development project, Huntington Village. 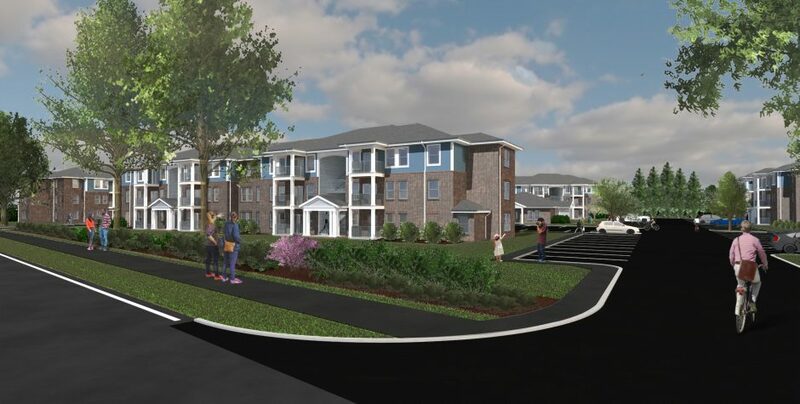 Located on a 4.9-acre site in Newport News, Virginia, Huntington Village calls for the development of a 96-unit multi-family rental community. 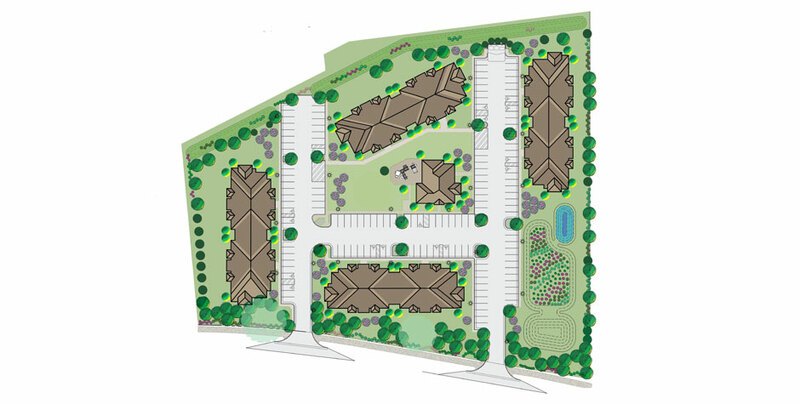 Once complete, the community made up of four, three story walk-up residential buildings will offer 72 two-bedroom and 24 three-bedroom garden-style apartment homes. The development will also feature a clubhouse with shared community spaces including a meeting and lounge area, fitness center, on-site laundry facilities and a playground for children. The project is being developed using Low-Income Housing Tax Credit (LIHTC) financing and will offer high-quality affordable opportunities for family households earning up to 50% and 60% of Area Median Household Income (AMHI). Construction is scheduled to begin in early 2019 with an expected completion date in early Spring of 2020.